Pardot by Salesforce is a B2B marketing automation and lead generation platform. Pardot enables marketers to capture and rate leads, create optimized campaign landing pages, provide gated content, embed progressive and dynamic lead forms, and connect to the robust Salesforce CRM to streamline management processes that mobilize your sales team.  Starkmedia has a wealth of experience with Salesforce CRM form integration and our team holds both the Certified Pardot Consultant and the Certified Pardot Specialist credentials. 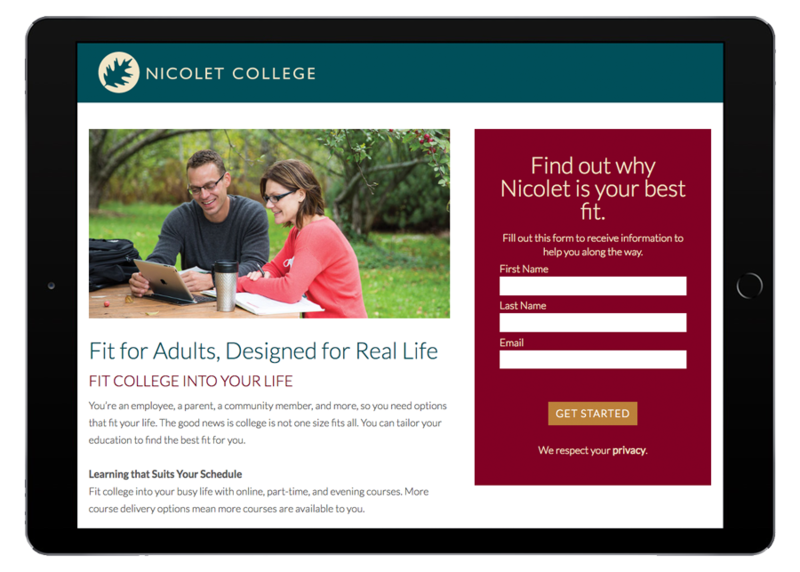 Contact us today to learn more about the benefits of marketing automation within your lead generation strategy. Our expert team includes multiple certified Pardot developers.